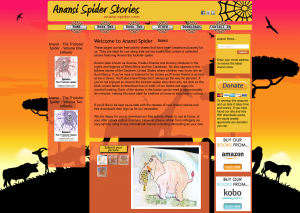 At last after weeks of developing and tweaking our new website Anansi Spider is up and running. 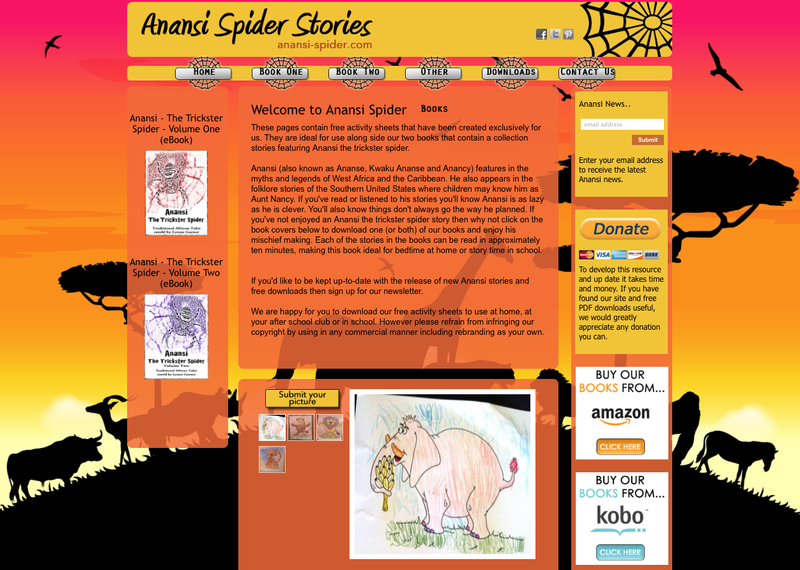 It contains free to download PDF’s featuring the many characters of the Anansi the Trickster Spider eBooks. At present the downloads available include colouring pages, finger puppets and jointed puppets. Over the coming months we plan to include word searches, animal fact sheets and fun quiz sheets. So please do pop along and download something to keep the kids occupied.